Banking is a key financial institution which channelizes the flow of funds in an economy. Individuals with surplus money lend it to the bank in the form of savings account, recurring deposits, fixed deposits and current accounts. These deposits have different tenures and are also repayable on demand or after the certain time period. In this way banks promote savings and investments within the economy. On the other hand, banks lends to individuals for consumption purposes and corporate for expansion. Individuals or retail lending refers to home loans, car loans etc. while corporate borrow from banks for long terms as well as short term purposes. Long term borrowings are for major expansions, purchase of plant and machinery, commencement of new line of business etc. Short term loans from banks are primarily to meet the working capital requirement. Thus banks facilitate capital formation within the economy. Banks pay a certain amount as interest for the deposits accepted and charge a certain rate for loans advanced. Needless to say the interest rate paid is lower than the rate they charge and the difference less the administrative and marketing expenses becomes their profit. Banks also provide other specialised services and facilitate overall economic growth. The Banking sector within any industry is usually governed by the Central Bank of the country which acts as the apex banking organisation. The interest rates are calculated in two ways namely Simple Interest and Compound Interest. Simple interest is the basic rate which for any year is the percentage rate multiplied by the principal amount. Compound Interest rate calculations involve charging the percentage rate on the principal as well as the total interest accrued since the commencement of the loan. Hence in subsequent years the interest amount increases as the effect of compounding takes place. The interest rate structure can be fixed or variable. In other words, banks may charge a flat percentage during the entire tenure of the deposit accepted or given. On the other hand, variable rate is the rate which is linked to an underlying index. Variable rates may change weekly or monthly as the case maybe. Variable rate thus provides flexibility and the borrower pays in line with the changes in the underlying index attached. Students often find it difficult to understand the complex functioning of banking industry and the calculation of interest rates. It does not just about understand the theory but banking industry needs to be understood against the backdrop of the current macroeconomic scenario. Banking as a sector is very unique and has its own complexities which requires through understanding of its various functions along with the economic trends within the country. Many a times students do not understand the question altogether or do not have the required depth to prepare their assignment within the deadline. Each topic under this segment is divided into various sub topics which are vast in nature. Hence assignment related to banking and interest rates are often lengthy and time consuming. 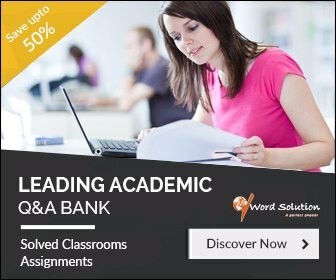 Whether it is functioning of the banks, understanding the macroeconomic aspects which affect the banking system, the myriad products it offers or numerical problems related to banking assignments, we come to your aide by offering extremely pocket friendly assignment writing services. We offer high quality solutions which are broken in sub parts at each step and explained in detail. Be it thesis, dissertations, essays or assignments we offer all types of citation styles like APA, MLA, etc. based on your professor's requirement. We understand that referring to scholarly journals and certain books is extremely crucial. We try to minimize website references as is the case with most assignments and try to provide over and above the minimum reference requirements. Our process is simply. You log onto our website and chat with our customer support executive, pass on all the assignment guidelines to them with your email id and contact detail. We will assess the requirement and mail you back with a confirmation. Alternately you could mail us with all the details and your timeline or fill up our assignment form with basic details and we will get started. We will assign the best possible assignment writer to you. 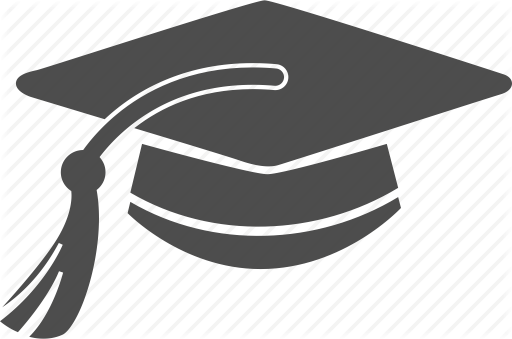 Our team of writers have graduated from the renowned universities across the globe and they have years of assignment writing experience. They are updated in terms of academic curriculums and understand the marking rubrics very well. 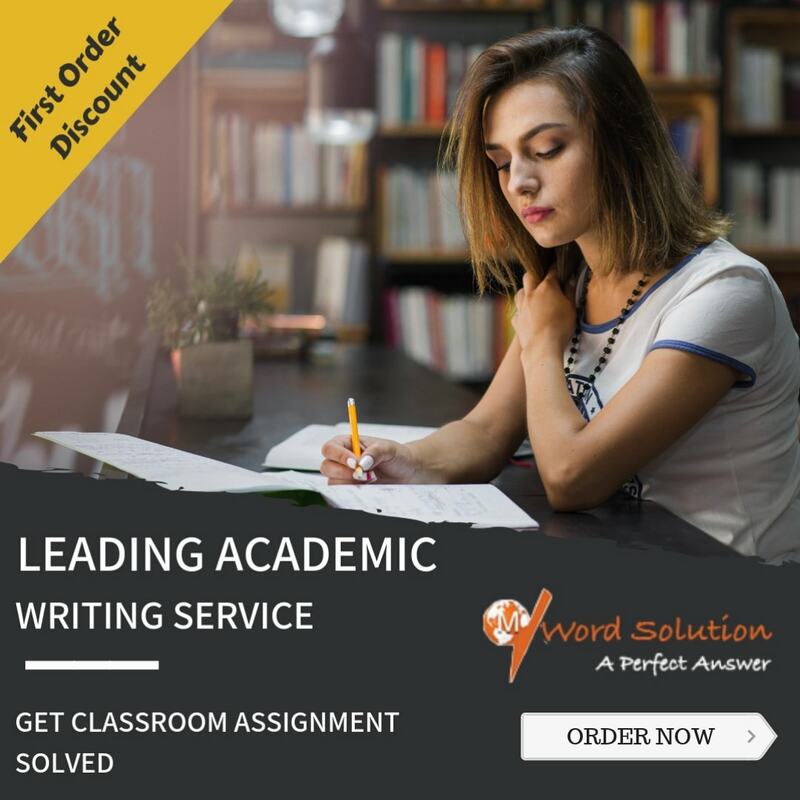 Thus we are able to offer you the high quality required in terms of depth of research, style of writing, referencing and language aimed at improving your grades. The assignment after passing through numerous quality checks will reach you well before the deadline allowing you to review and understand the finer nuances of the subject. We aim to strengthen your knowledge base and build a strong academic foundation so that it strengthens your professional prospects.